Founded in 2010 Rockstar Canine Rescue & Sanctuary is a small, decompression & rehabilitation facility for dogs rescued from hoarding, with injuries or illnesses needing time to recover, or dogs with extreme fear. We are determined to change the image of rescue by transforming each of our dogs from abused and neglected victim, to “ROCKSTAR”, by providing quality, hands on rescuing. 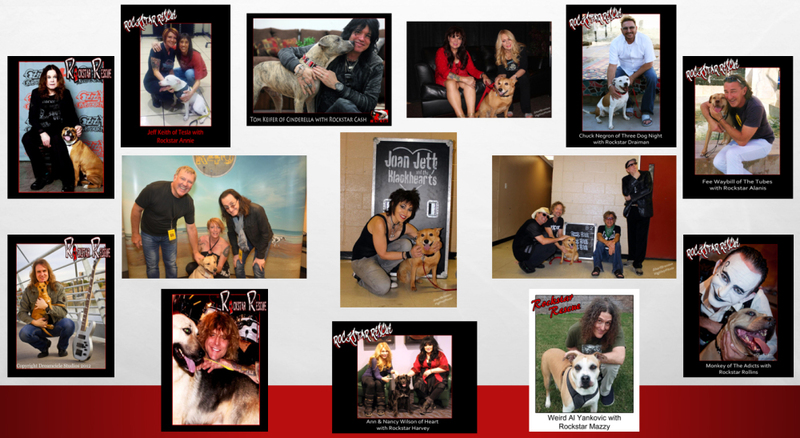 Aside from our ROCKIN' philosophy and approach, we also hit a huge niche when we reached out to actual Rock Stars for promotional photos with our rescues. It's really made us the stand-out rescue in Arizona and has solidified us as THE Rockstar Rescue! 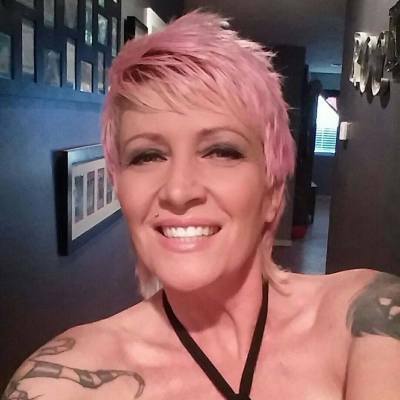 I'm Jamie, the Founder, President and CEO of Rockstar Canine Rescue & Sanctuary. My first experience with animals, aside from having nearly every pet imaginable as a child, was when I studied abroad as part of my Marine Biology Undergrad program at the CEDO Intercultural facility in Puerto Penasco, Mexico. With my emphasis being Cetology and the study of Whale and Dolphin language and behavior. I then earned a Bachelor of Arts degree from Arizona State University in Pshychology with an emphasis in Animal Behavior. And continued on to earn a Master's degree in Nonprofit Management and Leadership. My passion with animal behavior isn't in training, but in attaining a deep understanding of their behavior in a relatable way and guiding them to overcome their issues with regard to the psychological traumas they've endured. I've played the drums since I was 10, LOVE 80's hair bands and miss Aqua Net!